Any player seriously seeking to improve will find this an extremely useful book. It does pretty much what it says on the cover. 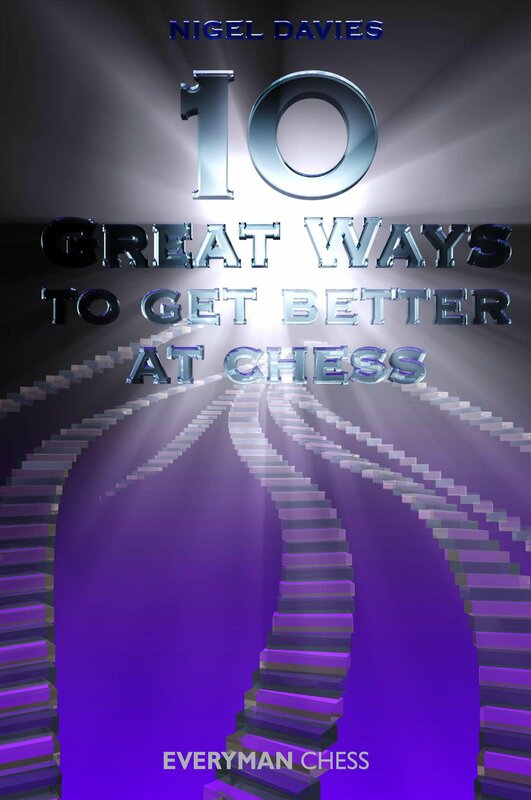 There are ten chapters, each focusing on a specific way to become a better player and, the reason why you’d want to, to win more chess games. All of the chapter titles are in the form of an imperative: ‘Study the Endgame’, for example, or ‘Create a Pre-Game Ritual’. Each chapter includes a case study, outlining the experience of one of Nigel Davies’s students or of Davies himself, and ends with a list of key points. For some reason, on reading key point 4 at the end of chapter 7, I thought of a comment that Hilary Putnam once made: ‘The smarter I get, the smarter Aristotle gets.’ In other words, the stronger you become as a chess player, the more you are able to appreciate the great players of the past. Davies uses a variety of approaches in tackling the problem of how to improve at chess. He zeroes in on the skills and knowledge (tactical awareness, endgame technique) that will yield most dividends. The importance of one’s behaviour, as it impacts on performance during a game, is addressed in at least three of the chapters (chapters 5, 6, and 10); chess is primarily a sport, after all. And Davies also places an emphasis on seeking out a challenging environment that will allow you to learn and develop as a player, and give you the opportunity of appropriate competitive practice (chapters 3, 4 and 8 come under this heading). However, the crucial chapter is undoubtedly ‘Know your Enemy’, the enemy being not so much your current opponent as yourself, your own biases and blind-spots and ability to make mistakes and mess up positions no matter how favourable. We all do it! Honest self-appraisal is the basis of all progress and improvement. This is one of Nigel Davies’s best books, maybe his best so far. With it, he draws on all his experience as a chess coach to present his own ‘top ten’ paths to improvement. His suggestions and recommendations have been tried, tested and found to work – the case studies providing proof of that. So why not follow the advice of chapter 7, ‘Read a Good Book’, and seek it out? You won’t be disappointed. 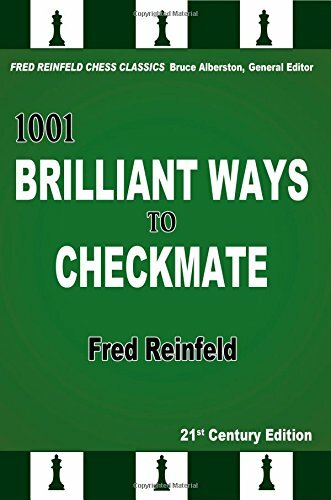 Fred Reinfeld’s venerable book, consisting of 1001 checkmate puzzles arranged by theme, has been edited and recast into algebraic notation by Bruce Albertson. Themes include the queen sacrifice, discovered check, double check and pawn promotion; and only the last chapter, a collection of composed problems, seems slightly out of place. What you have got otherwise are positions taken from actual games that are, at most, of a medium level of difficulty. As such, this is an ideal workbook for beginners and junior players. My prime advice would be to study a few examples from one chapter, a few from another, and so on, all within a single session of no more than an hour. To ‘interleaf’ the puzzles, rather than attempting to solve them chapter by chapter, block by block. It is far more enjoyable that way – there is more variety – and as a learning strategy it is much more effective (for evidence see, for example, Make It Stick: The Science of Successful Learning by Peter C. Brown, Henry L. Roediger III and Mark A. McDaniel, pages 85-86). A compelling portrait of one of the most exciting players in the world. Each chapter begins with a game or two from Wijk aan Zee 2011, arguably Nakamura’s breakthrough tournament – he won it, finishing ahead of Anand and Carlsen and several other elite players – then goes on to discuss a key aspect of his game. Nakamura’s prowess in the endgame, his opening repertoire and in particular his penchant for the King’s Indian Defence, the risk-taking and fighting spirit that’s so characteristic of his style, and (of course) his enthusiasm for bullet and blitz: these are some of the topics under discussion. A wide-ranging interview takes up the bulk of chapter 6. My only slight qualm with the book is the constant comparison with Fischer (particularly prevalent on pages 109-124), which doesn’t do Nakamura any favours and anyway is beside the point. He is an elite player certainly, but he is not and is unlikely to be the dominant force that Fischer once was. Perhaps the comparison is a curse that all talented American grandmasters must endure (Seirawan got it to some extent). Anyway, recent results and interviews suggest that Nakamura has found his own path. There’s plenty of chess in the book, the final chapter including five of Nakamura’s best games (four chosen by the player himself), but as intimated it is more than simply a games collection. 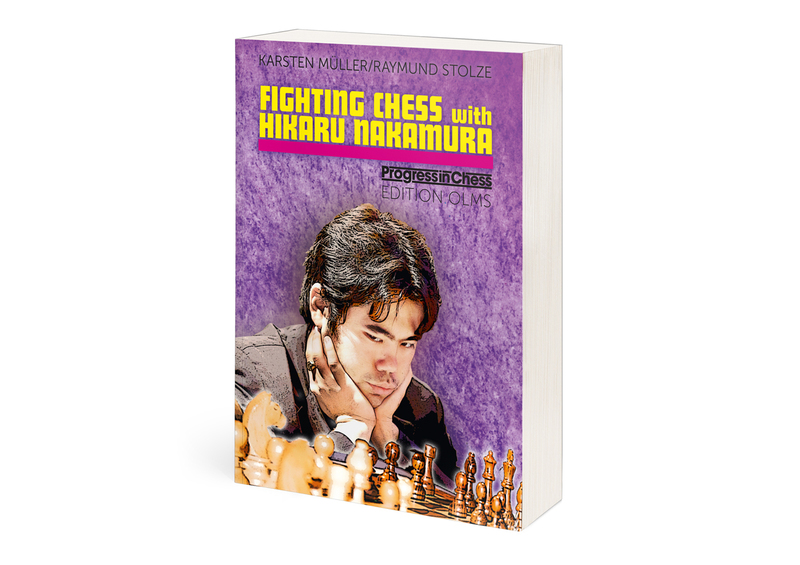 This is a terrific book overall and timely too, in that Nakamura will likely prove to be one of Carlsen’s most dangerous rivals over the coming years. Svetushkin sets out an interesting way of meeting the two main Indian defences. The Grunfeld is met by 1.d4 Nf6 2.c4 g6 3.f3, the typical sequence being 3…d5 4.cxd5 Nxd5 5.e4 Nb6 6.Nc3… – and so on. White gets his usual pawn centre but, unlike goings-on in the Exchange Grunfeld, knights are kept on the board. Anand has used this system with some success, so too have Grischuk and Svidler. Against the King’s Indian, White steers the game into the Samisch (3…Bg7 4.e4 d6 5.Nc3, etc.). These defences are the chief focus of the book, and make up about three quarters of it. As for the rest, some lines related to the Benoni and Benko are covered too (1.d4 Nf6 2.c4 g6 3.f3 c5 4.d5 and now 4…d6 or 4…b5). Rare moves like 3…Nc6 and the sharp 3…e5!? 4.dxe5 Nh5 get a look-in an’ all. One tends to trust Svetushkin’s analyses and judgements, not least because he has about a decade’s worth of experience of playing these lines. This is a well worked out and very thorough study of several related opening variations that will be of great interest to the 1.d4 player. The publisher has provided a few sample pages from the book, mainly the contents page and the introduction section, here. In the second volume devoted to the opening repertoire of the late Aleksander Wojtkiewicz, the focus is on the Fianchetto Variation of the King’s Indian Defence. The starting position for this volume arises after the moves 1.Nf3 Nf6 2.c4 g6 3.g3 Bg7 4.Bg2 0-0 5.d4 d6 6.0-0, a position from which the theoretical material is presented through a series of deeply annotated games. 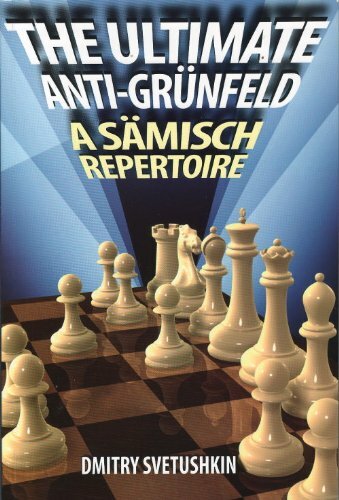 While the authors praise Wojtkiewicz’s play when it is warranted, an uncritical adoration is blessedly absent, as (for example) their notes to the game Wojtkiewicz-Kretchetov attest. Wojtkiewicz’s style might best be described as positional veering towards technical, and that’s the nature of the lines they recommend. His pet line against the Yugoslav (6…c5 7.dxc5 dxc5 8.Ne5!?) is examined in detail in chapter 10. He would also meet the mainline (6…Nc6 7.Nc3 e5 8.d5 Ne7) in quite an interesting way, pushing forward with the direct advance 9.c5!? – a move that is the subject of a densely packed 32-page chapter. If this is not to your taste, the more usual move – 9.e4 – is ably covered in the chapter following. 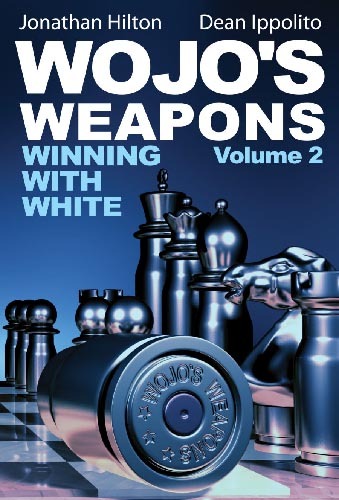 There is comprehensive coverage of Black’s various options throughout the book, and the authors provide helpful pointers and useful advice about how to meet them. Along, that is, with the kind of detailed theoretical analysis you’d expect from having read Volume 1. 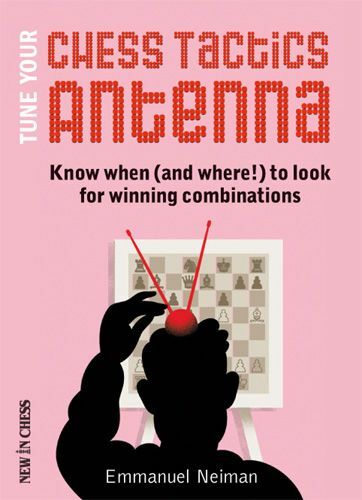 If you’ve ‘come out’ as a slightly boring positional player – and it really is nothing to be ashamed of – and you play 1.Nf3 or 1.d4, then this may be a good book for you. It is a thorough, workmanlike manual on how to meet the King’s Indian. Tactics is all about vision: recognising key patterns, noticing when and where a combination or tactic may be present. Emmanuel Neiman’s book aims to develop a player’s skill in spotting combinations, and in this it will undoubtedly succeed. Some early chapters are quite elementary – there is a chapter dealing with basic mates, for example – but later ones cover more complicated tactics and advanced topics, such as how to calculate variations in a systematic and accurate manner. At the start, Neiman sets out seven central signals, what you might call key indicators that a combination may be possible. These include factors such as, for example, unprotected pieces, an overloaded defender or a shaky king position. They are then looked at in more detail later, with exercises being given to test understanding. One unusual twist: there are exercises that in effect ask whether a (sound)combination is present (or possible). So not (or not only) ‘What’s the combination?’ but ‘Is there a genuine combination here or, rather, a deceptive and dubious tactical possibility?’ In an actual game, this is of course a question – the key question, perhaps, since sacrificing a piece entails a risk – you have to ask. And it is perfectly possible for your opponent to have, say, a vulnerable king position but for you to have no way to checkmate him. At the close, there is a final test, fifty tricky positions to solve, and that ends what is a very enjoyable and instructive book. 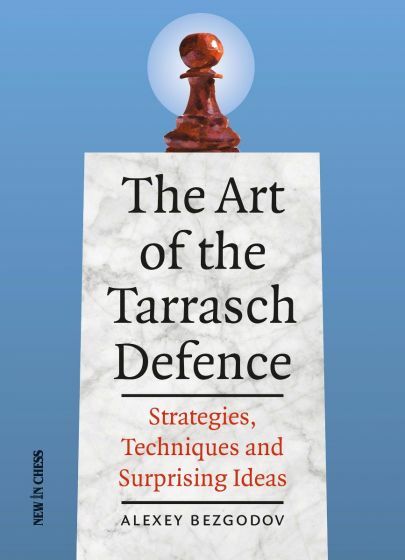 To round up: the strengths of the book include the freshly minted examples of classical tactical themes (virtually all games date from 2011 and 2012) and the systematic approach overall, as regards both the presentation of the tactical themes and Neiman’s account of the thinking process (combinational vision, calculation, evaluation, decision). I recommend this book very highly indeed.